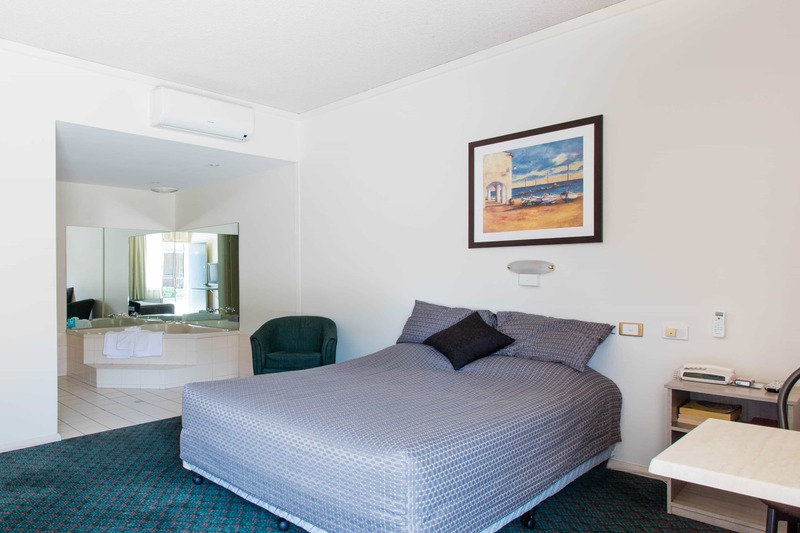 Accommodation at the Bay Motel Hotel; quality accomodation at an affordable price. 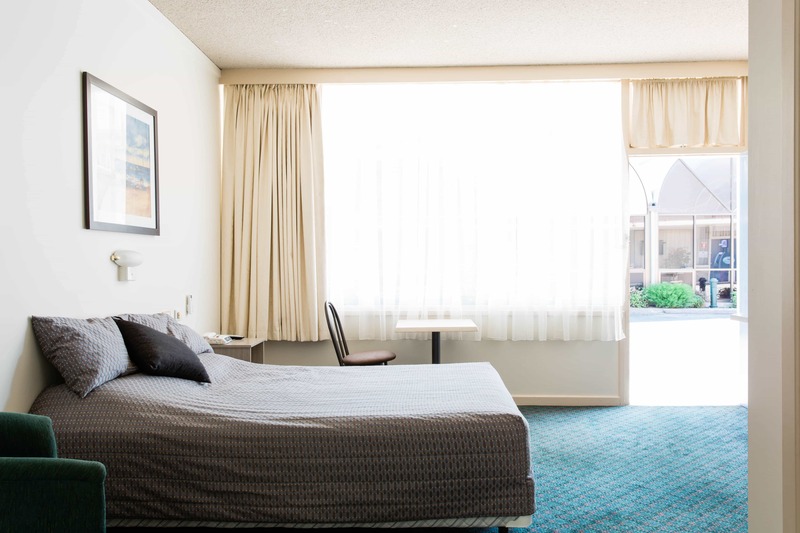 Room Features: Mini bar fridge, bathroom, tea & coffee making facilities, airconditioning and in-house videos. Deluxe spa suites and family suites.